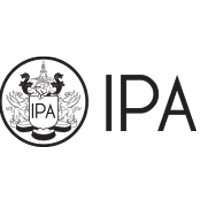 M.A.S Partners (formerly m.a.s accountants) are proud members of the IPA (The Institute of Public Accountants). 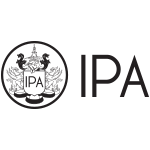 The IPA is one of Australia's oldest representative professional bodies, formed over ninety years ago and is one of the top 25 professional accounting bodies in the world. 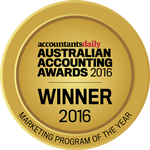 In 2016, M.A.S Partners (formerly m.a.s accountants) were proud to be the Winner of the Marketing Program of the Year in the Accountants Daily Australian Accounting Awards. 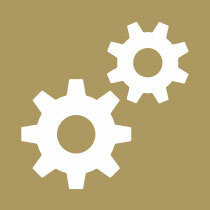 The awards are the only industry awards designed to showcase excellence right across the accounting profession. With a broad range of categories that examine excellence across the breadth of the profession, the Australian Accounting Awards provides a platform for all industry leaders to be recognised. M.A.S Partners (formerly m.a.s accountants) are proud to be a Gold Partner of Xero, Australia's favourite small business accounting software. 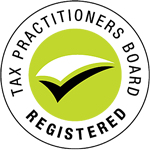 With the ability for our clients to log in online anytime, anywhere on their Mac, PC, tablet or phone to get a real-time view of their business, it’s small business accounting software that’s simple, smart and occasionally magical. The Tax Practitioners Board (TPB) is a national body responsible for the registration and regulation of tax agents, BAS agents and tax advisers. 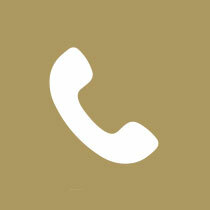 The TPB is also responsible for ensuring compliance with the Tax Agent Services Act 2009 (TASA), including the Code of Professional Conduct (Code).